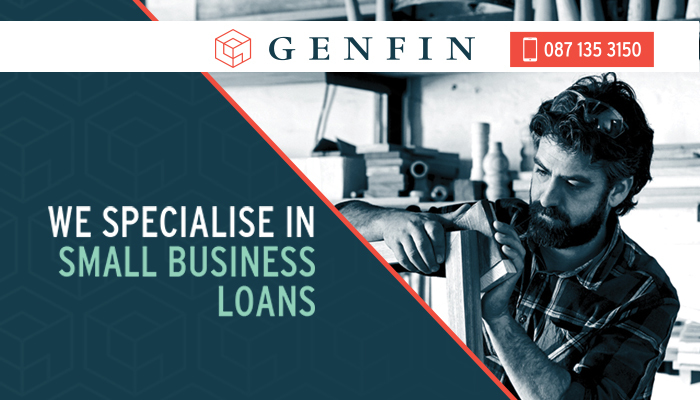 Genfin is a financial firm that specialises in custom business funding solutions. Our loans are available to all small to medium sized enterprises in South Africa that have been in business for more than 12 months, and has a turnover greater than R1m a year. If your company meets these requirements, we might offer you a loan of up to R5m! With years’ experience in the business market, our team understands the way businesses work. If we recognise potential in your company, we will structure a suitable, affordable loan agreement which can be payed off between 1-12 months. 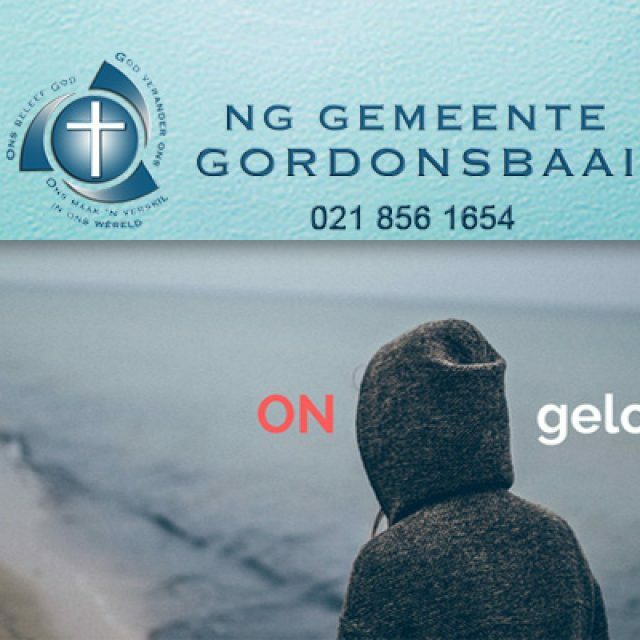 Please note that Genfin is not a bank and we do not operate like one. We offer customised, fully flexible funding solutions. Also, our application process is a lot simpler and faster than applying for a loan at a bank. Our aim is to process your application and, if approved, arrange to provide you with the suitable amount in just one week. This makes us the perfect choice for companies in need of working capital. 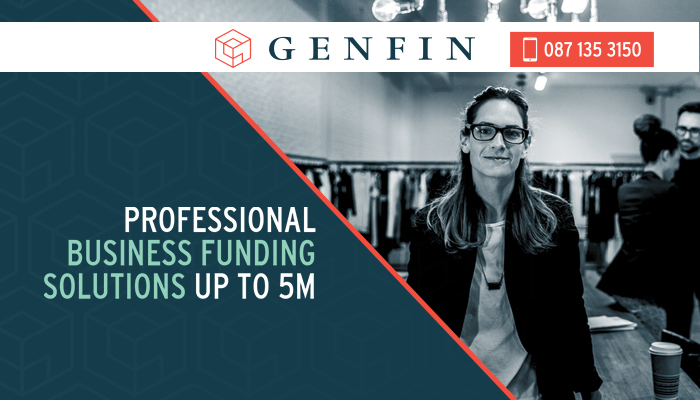 The business funding we have available at Genfin are specifically aimed at assisting already established businesses to grow even further. 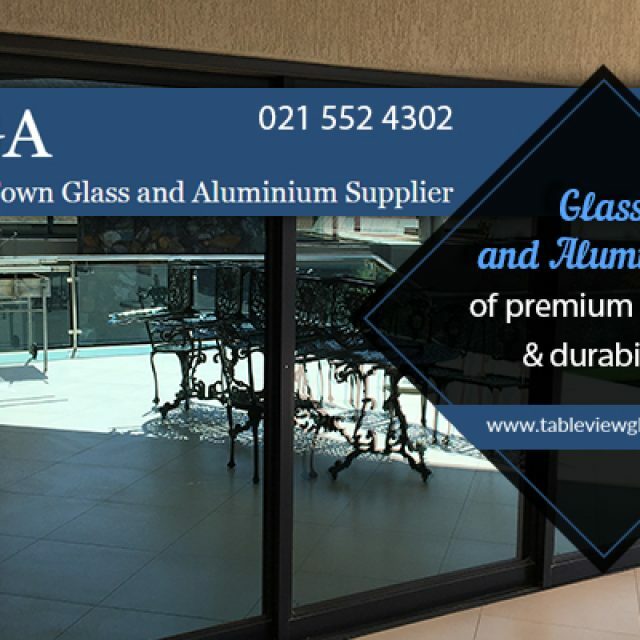 If we recognise growth potential in your company, we will consider offering you a funding solution of up to R5m. Best of all – our payout can be arranged within one week! We have also structured a hassle-free application process, allowing clients to apply for our loans without spending much time on paperwork. Once we, and the clients have agreed on the amount of funding, we will structure an affordable loan agreement with a repayment period between one and twelve months, with either weekly or monthly payments. A once-off, fixed interest rate between 5-40% will be established. We will decide on an affordable repayment deal, clients will pay the interest levy off in equal amounts over the duration of the loan. 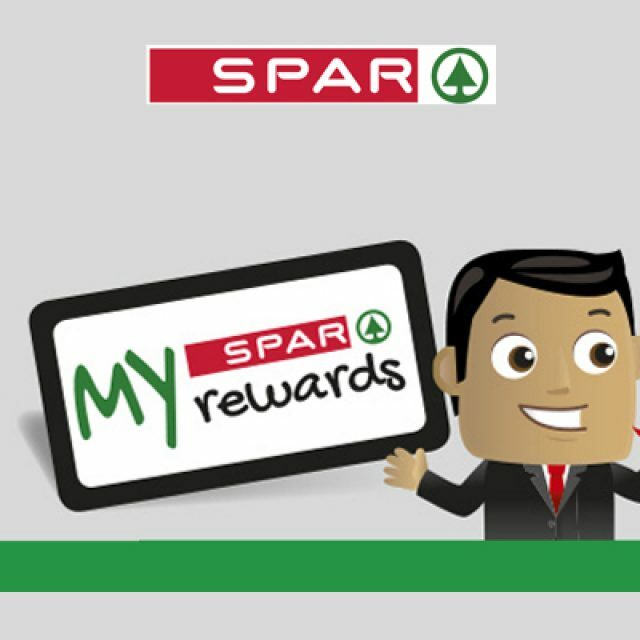 When the loan is paid out, a debit order is submitted to collect the fees, either weekly or monthly. If a clients has paid off 50%, they can apply for refinance, or add an additional amount to their loan. 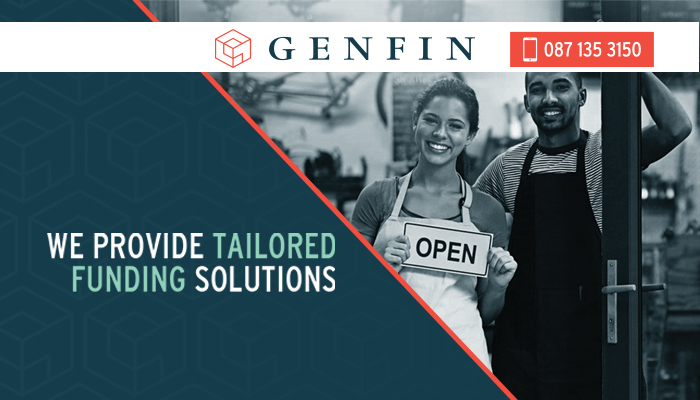 Choose the right funding solution for your business – choose Genfin! 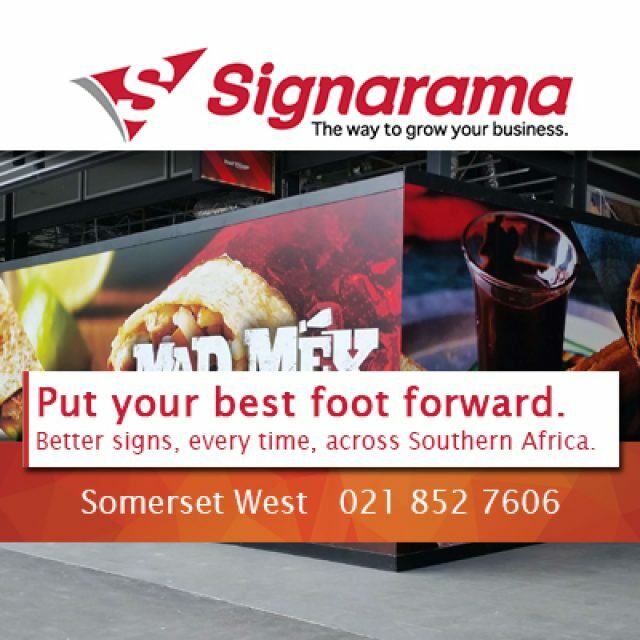 SIgnarama Somerset West is the perfect signage company for any brand!